Duplexed business cards are created with a process of multiple sheets of card that are laminated and bound together – which creates a contrasting colour design (which colours these are can be completely down to you). 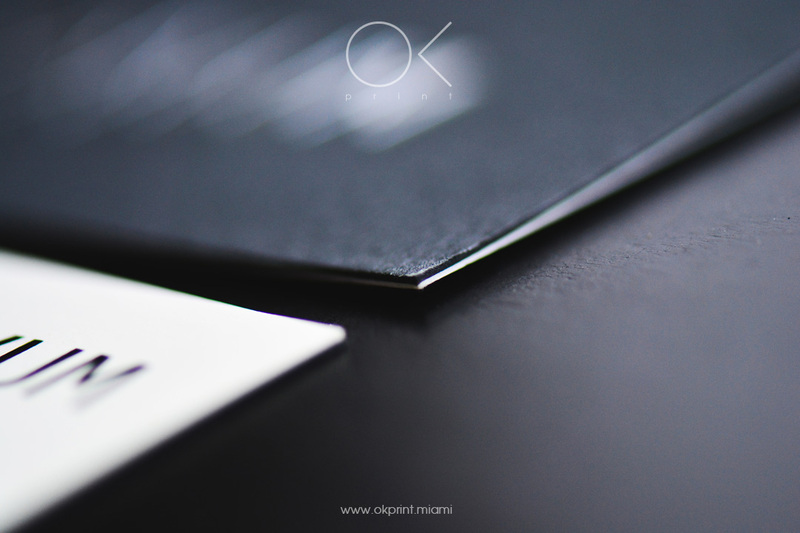 We’re able to laminate two, three, or even four sheets together – for maximum creative effect and business cards with a defining difference. 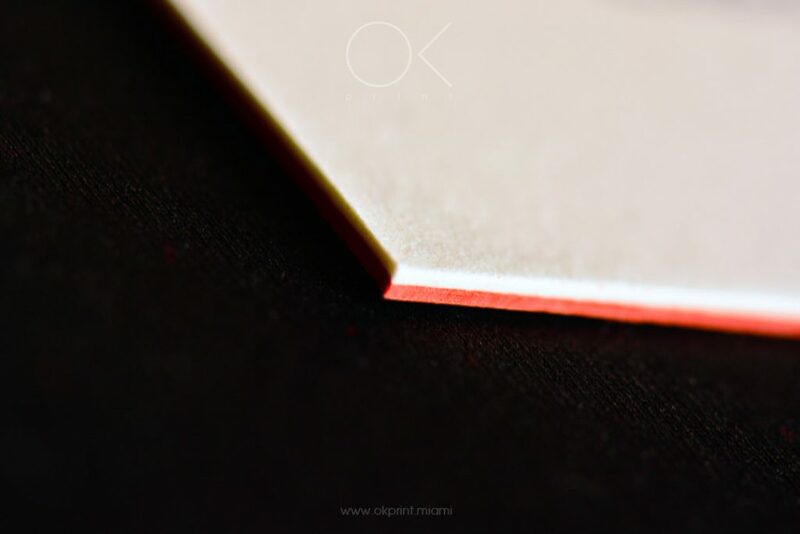 Solid, Colourful, Inspiring: The Edge of Duplexed Business Cards. 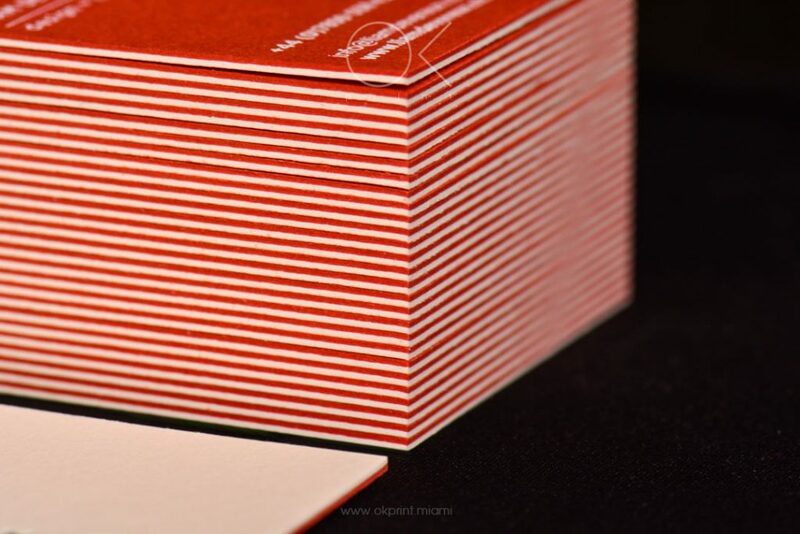 Duplexed business cards allow you to really get creative with your designs and the colours you work into them – featuring any combination of colours and ultimately creating a business card that’s thicker, sturdier and more luxurious to the touch than your bog-standard business card. 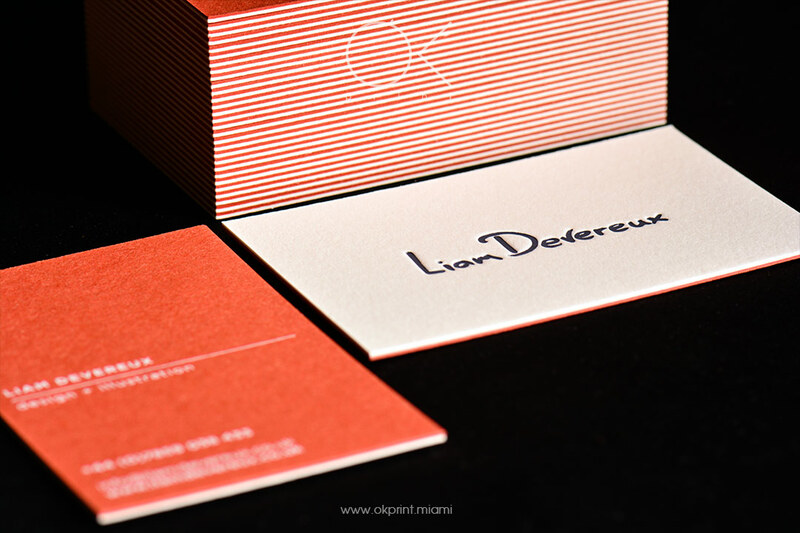 Bold, bright and beautifully different – duplexed Business Cards. 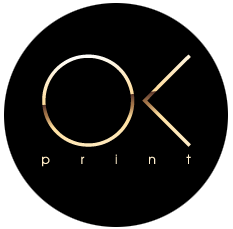 Order your business cards from a printer who specialises in luxury. 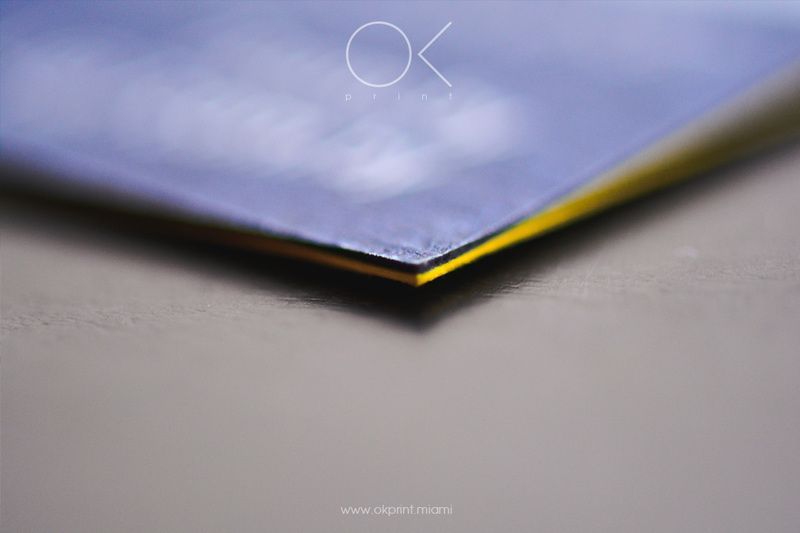 Order your duplexed business cards today – each of which are crafted, designed and manufactured by MIAMI. If, on the other hand, you’d like some creative direction for your incredibly versatile duplexed business card, simply get in touch. 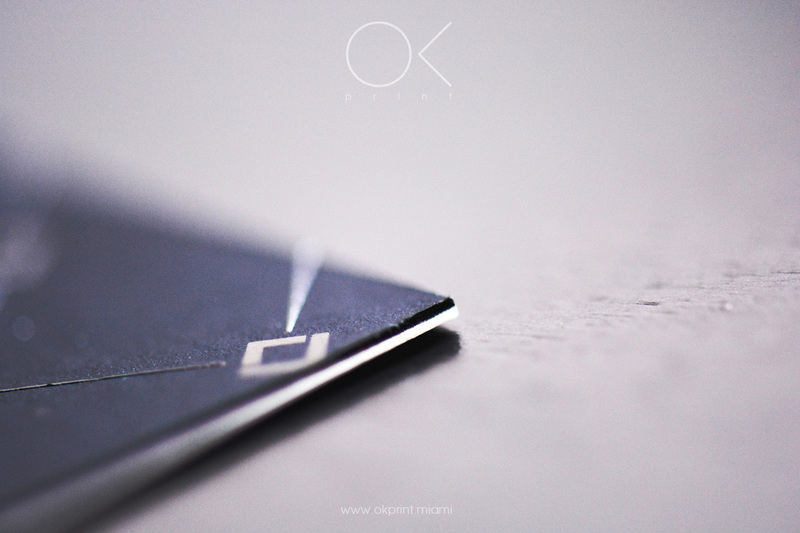 Duplexed business cards provide you with so much flexibility when it comes to your design. You can opt for the brightest and boldest of designs with a three colour rainbow of varying colours, or go subtle with a finishing flourish of your corporate colour with neutral backing cards (such as white or black) with the central colour sandwiched in, revealing the flash of colour. 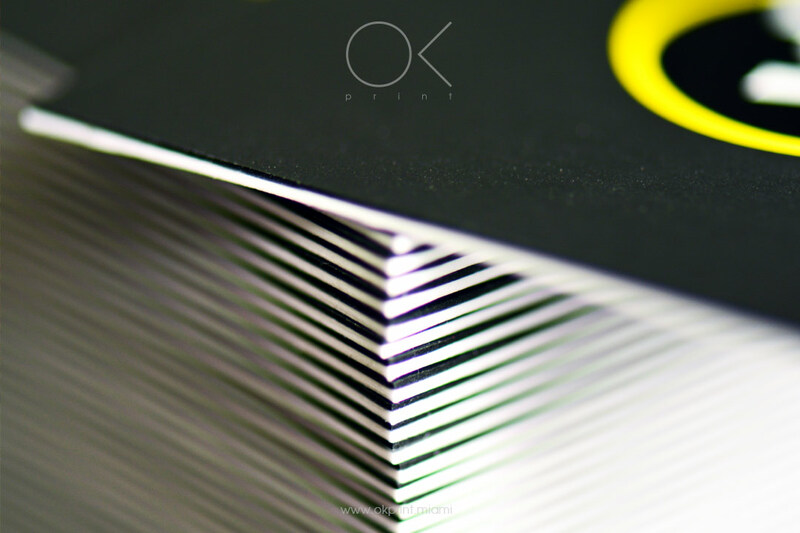 Please note however, if you’ve opted to combine your duplex business cards with some effects (such as hot foil or debossing), then you should completely avoid slight font faces.